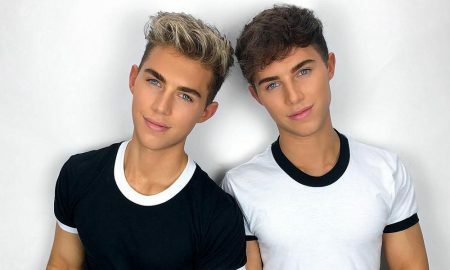 New York natives Luc and Cooper are identical twins who happen to be gay. 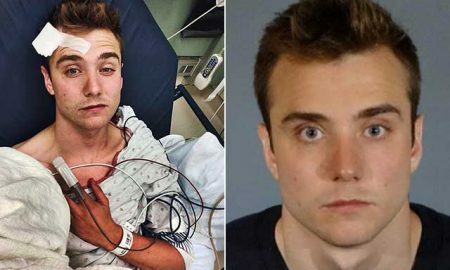 At first glance, former boyfriends and YouTube creators Mark Miller and Ethan Hethcote seemed like the perfect couple. In this heartwarming video, moms open up to their gay sons about when they first “knew”. Nyle DiMarco wants to teach you how to sign bad words. For those of you who don’t know, PrEP is a once-a-day pill used to prevent the transmission of HIV. 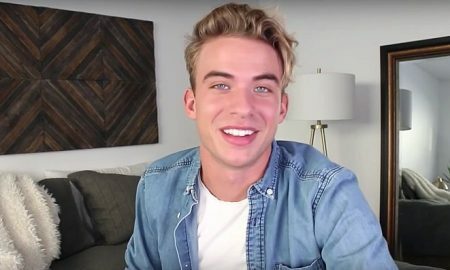 Aaron Rhodes revealed his five top turn-ons and they’re surprisingly adorable. 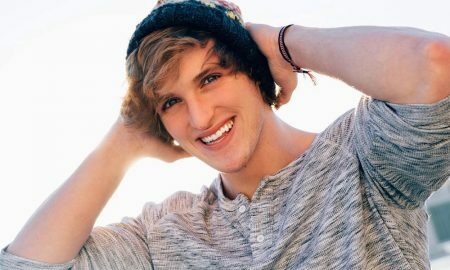 Bootylicious YouTube sensation Bryan Hawn spends a lot of time creating parody music videos of popular songs. Calum McSwiggin is an LGBT lifestyle blogger with more than 62,000 subscribers and 5-million views.